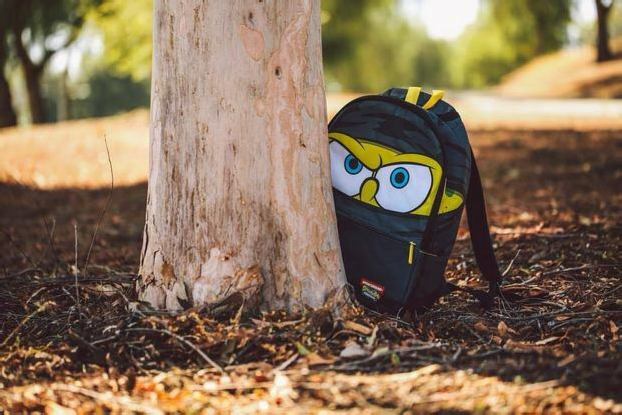 For the Spring/Summer 2014 season, the accessory gurus over at Sprayground offer up their take on the “clean” look in backpack and duffle bag form. Both accomplish that clean, minimalistic appearance with a sleek black waxed cotton exterior; no frills, save for a bold red patch near the corners. The interior liners ditch the theme, though, instead going with a graphic print of money stacks. 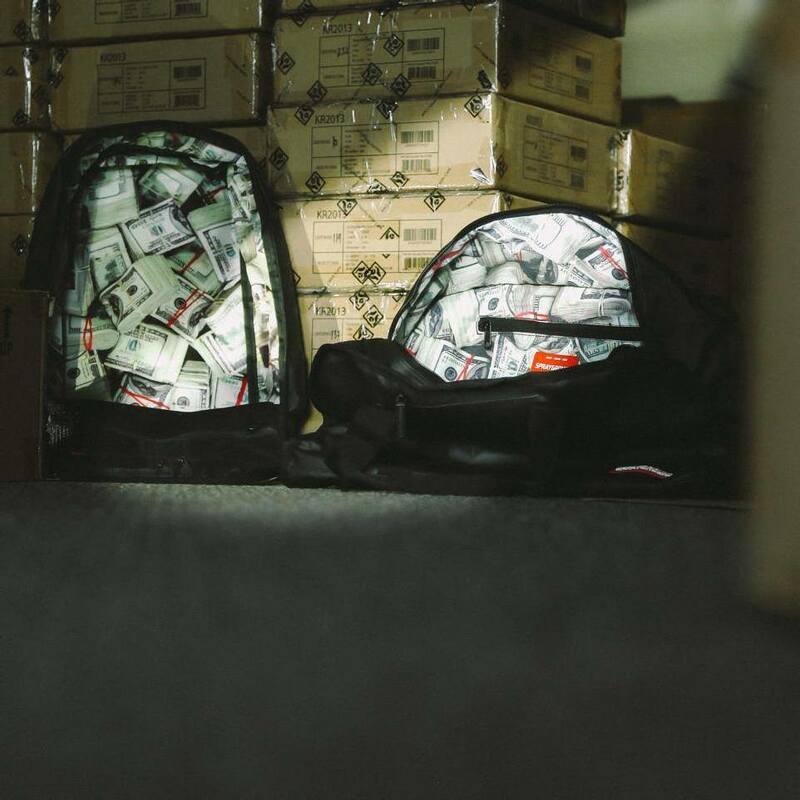 That’s the dream – to fill these backpacks and bags with that much cash, right? Both pieces feature the notorious stash pockets and various other practical storage compartments, so these are as functional as they are fashionable.